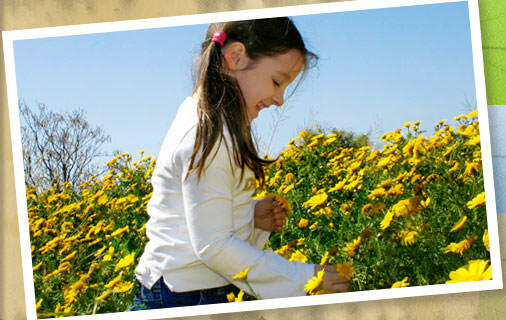 Select from a variety of products and fun items to help you Go Green San Joaquin! City of Stockton "Goes Green" and provides leadership for other cities and long term goals. Local businesses and other organizations are here to help you go green everyday in every way. Supporting Go Green in Stockton, Manteca, Lodi, Ripon Tracy and many other San Joaquin valley cities. Learn of simple steps that you and your family can do to make a big difference. - United States represents only 5% of the world's population, but we use 25% of the world's resources. See what you can do help go green in your city.